Question: What attracts you to vintage tintype photos? Answer: I have an affliction for just about anything antique-tackle-related. I have two to three dozen tintypes and 200 to 300 other antique angling images. They interest me because they show how anglers used to fish. Images from the late 1800s and early 1900s don’t depict them casting long distances. They stripped line off the reel and, using 10- to 12-foot rods, tossed the fly or lure out a short way and jigged it across the water. 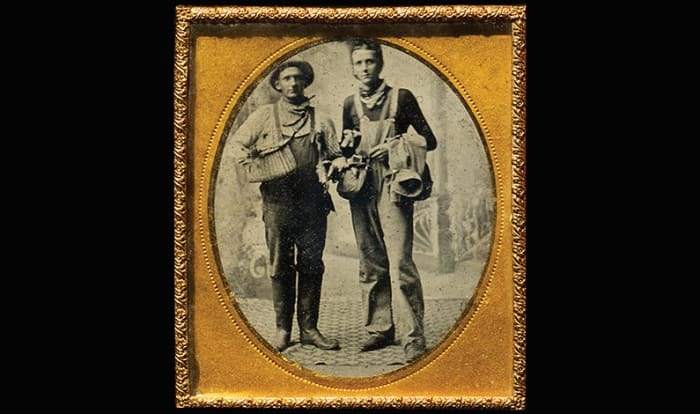 Question: How difficult is it to find antique tintypes of anglers, and who are in these photos? Answer: They are hard to find. 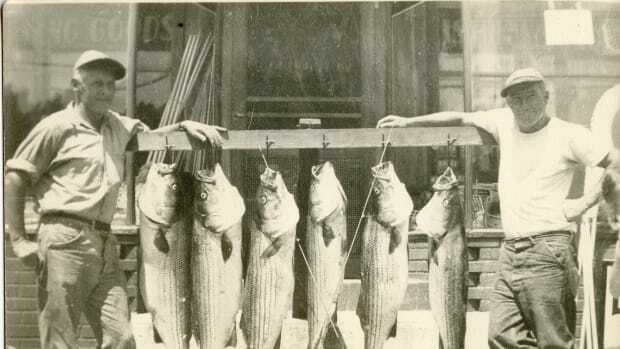 Old photos suggest that sportfishing was a gentleman’s sport, not the popular pastime it is today. Anglers fished in coat, tie and dress hat. Only the wealthy could afford to fish recreationally and have their picture taken with their catch. 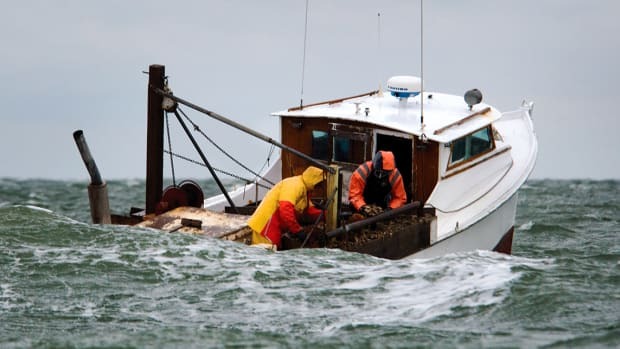 Those who worked at fishing to bring home dinner remain mostly anonymous. Children are conspicuously absent from tintypes, not because they didn’t fish but because they had to pose perfectly still while the photographer exposed the negative. How many children can sit that long without fidgeting? Most photos were taken in a studio with controlled lighting, backdrop and props. 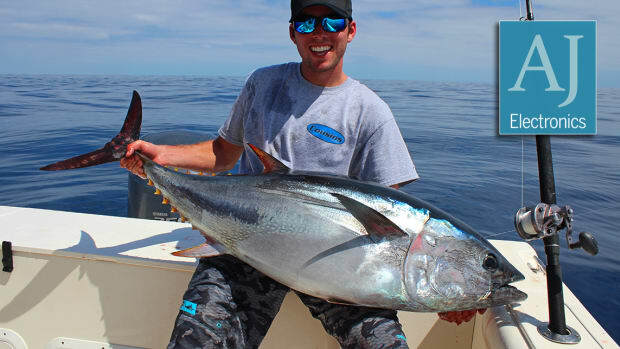 Catches often were nailed to a board so anglers wouldn’t become fatigued holding them for the camera. 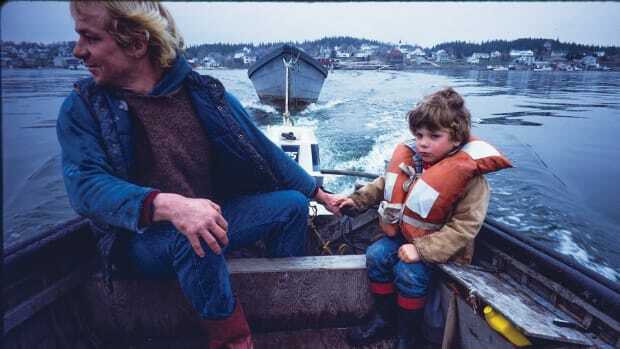 The large pike in the photo with the boy is likely supported by a stand, unseen to the viewer. 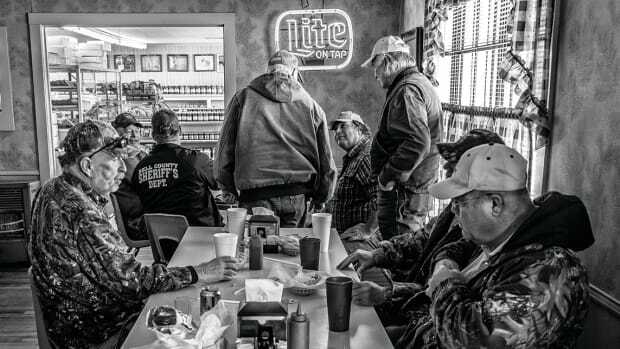 Question: What do you think these photos tell us about our angling forebears and about us? 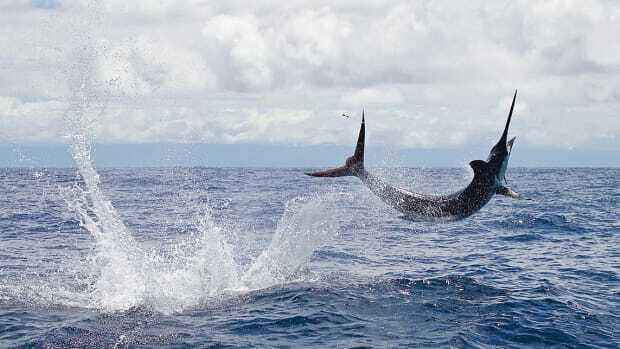 Answer: First, they tell us that recreational fishing used to be an elite pastime. The angler to the right, for instance, appears to be a man of substantial means. Second, like today, anglers recorded their catches in photographs they could proudly show to family and friends and keep for posterity. 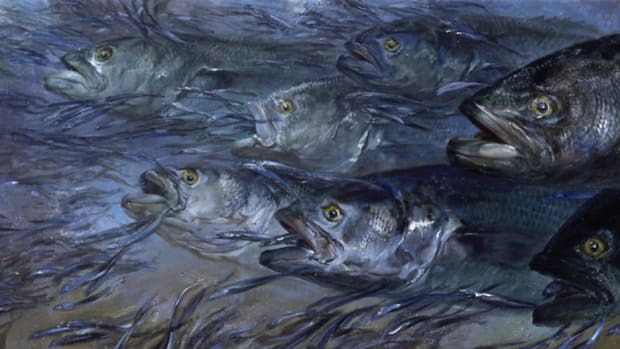 But they also preened a bit, showing off their fishing accoutrements — rod, reel, creel, fishing togs. Third, they weren’t into catch and release. I have some photos circa 1900 of anglers with hundreds of fish strung up or nailed to a board to show their prowess. 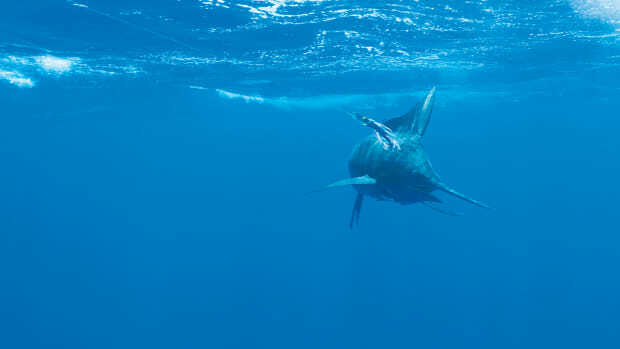 As sportfishing has gained popularity, the logic of conservation has become more widely understood. Jim Schottenham is an appraiser and auction manager at Lang’s Auction in Waterville, New York, which sells antique fishing tackle collections. The vintage tintypes below are from Schottenham’s collection. 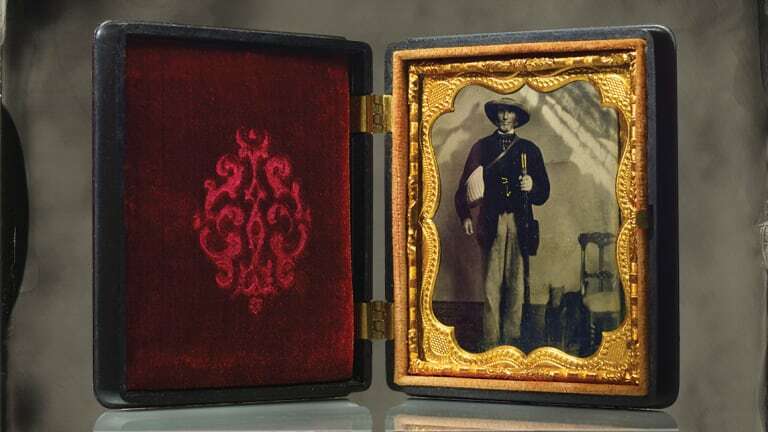 They were taken in the late 19th century and are in their original cases. 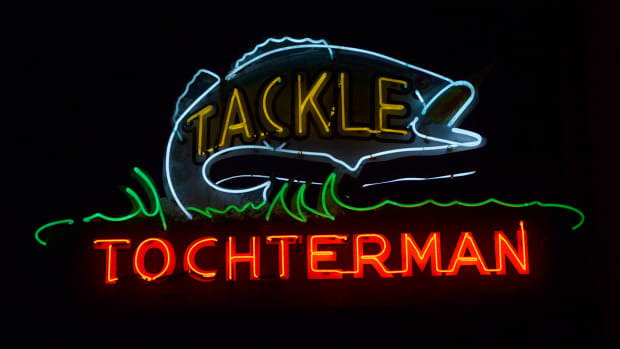 Schottenham specializes in antique and collectible fishing reels and is himself an avid collector.